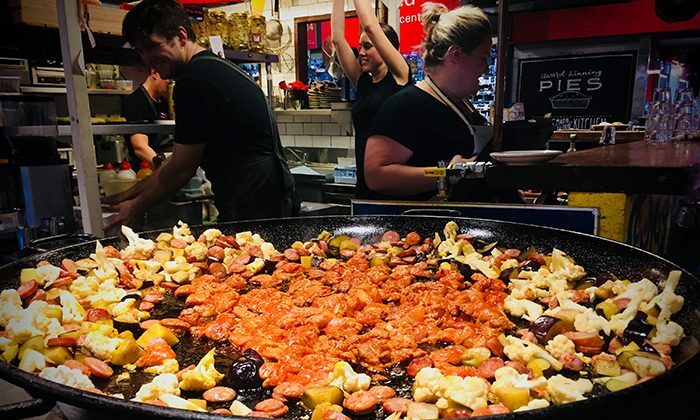 It’s known as the best food market in the country, a one-stop destination to sample and procure the freshest South Australian cuisine. 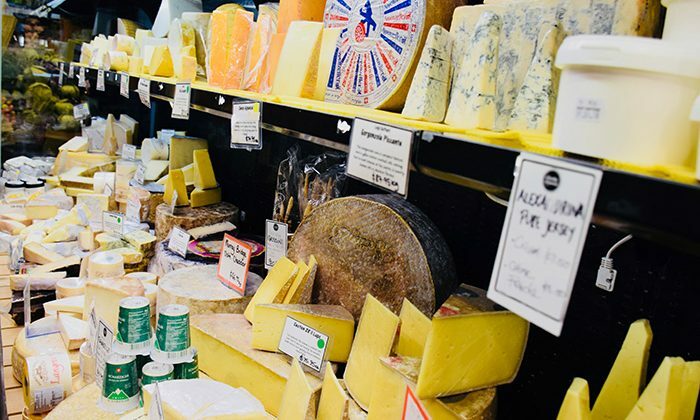 Although the Adelaide Central Market is not so big as to be unmanageable, a friendly and knowledgeable local guide can quickly leads you to its many highlights, with opportunities to taste world-class cheeses, ice-cream, produce, seafood, meats, and best of all, local indigenous bush tukka. Bring a bag to stock up on treats. Length of Trip : Tours range from 45 minutes to 2.5 hours. At the market, of course! 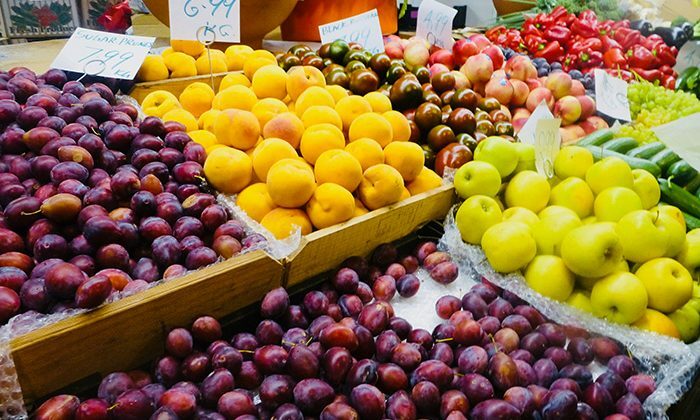 After sampling delicious produce and products, grab something to eat at one of food stalls! I hear the paella is particularly good. A 3 hour lunch tour is also available. 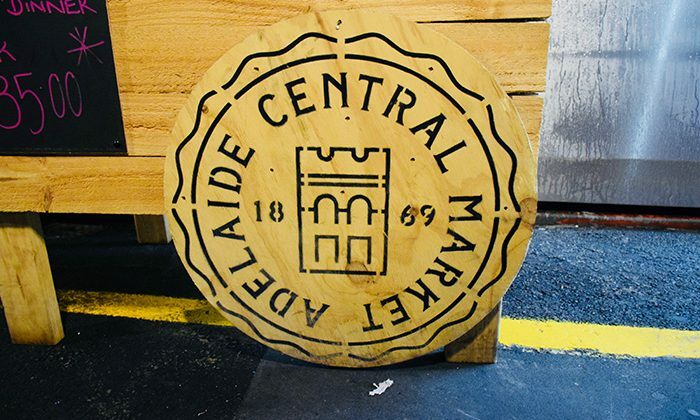 The Adelaide Central Market is located in the heart of the Adelaide CBD and is easy to get to by tram, bus, car, bike or foot. The Address is 44-60 Gouger Street. Tours meet at the market. 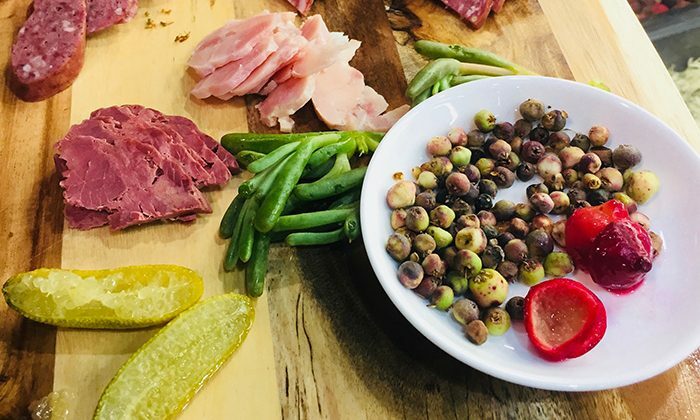 Since we're obsessed with unique experiences, don't miss Something Wild, Australia’s first national indigenous native greens and game wholesaler. In the display case are cuts of fresh kangaroo, camel, crocodile, emu, open range boar, magpie goose and venison. Heck, there’s even a sampler kebab for sale, with duck thrown in for good measure. 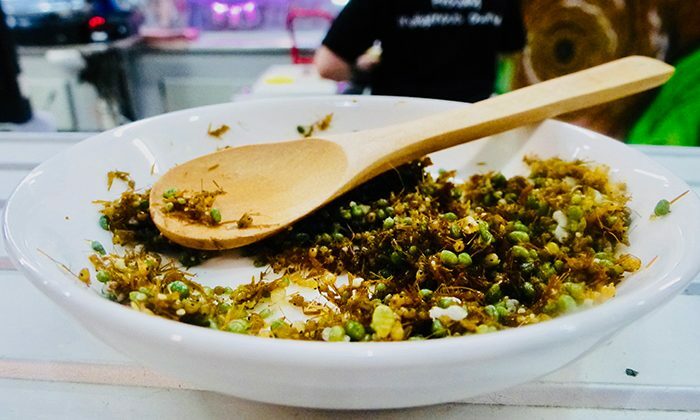 You can ask for a sampler plate, and taste the wild flavours of the green ants. 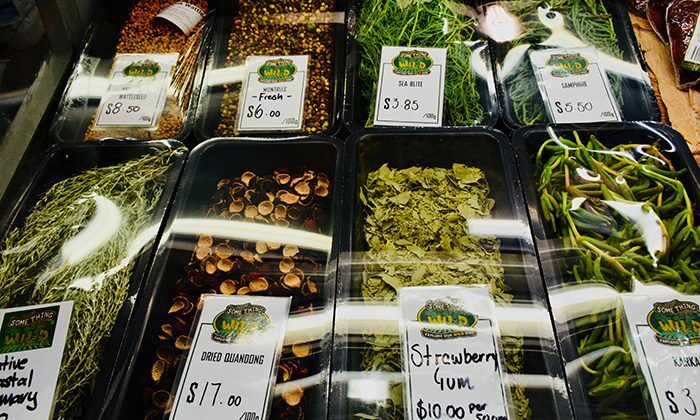 Does the Adelaide Central Market belong on The Great Australian Bucket List?